TechCrunch founder Mike Arrington just got fired from AOL and will no longer work for the famous technology blog. A few of the latest press reports mentioned the possibility that some of Arrington’s loyal staff members could follow him. TechCrunch writer Paul Carr has just stated: “Yes, of course I’ll resign unless Mike Arrington chooses his successor”. 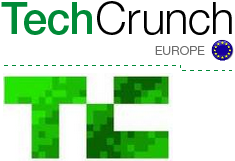 But whatever the upcoming changes at TechCrunch might be, they will most likely also affect TechCrunch Europe. In the last three weeks posting on the TC Europe homepage was light. Editor Mike Butcher informed his readers on the 15th of August that the site takes a break for two weeks. 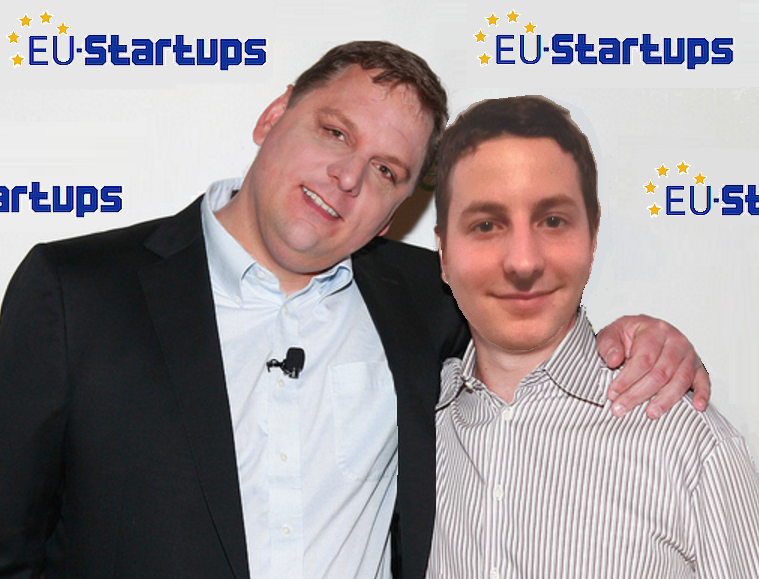 After he came back (at the end of August) his posts about European startups didn’t appear on the TC Europe homepage anymore but “only” on TC’s main homepage – till the 6th of September. Last Sunday and in the beginning of this week there were also two articles on the TC Europe homepage that forwarded readers to an error page. According to Mike Butchers tweets, the reason for this was just an internal server error – which seems to be fixed now. 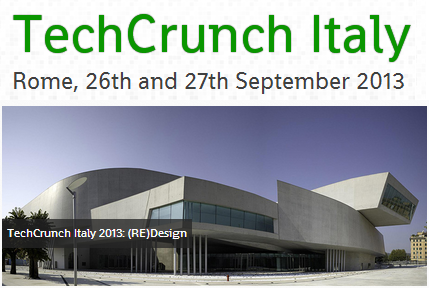 By now TC Europe editor Mike Butcher didn’t comment on this whole “Crunchgate”-thing. Europe’s startup world awaits his reaction. I really hope that TC Europe’s only problem these days are some smaller server errors. 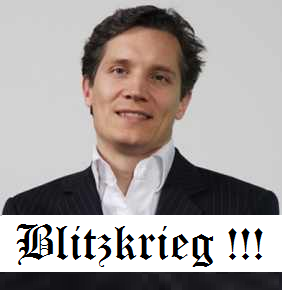 The King is dead, long live TC Europe! I’m glad you’re running this site Thomas – it may need to be a substitute for Techcrunch Europe. In fact I thought TC was too London-centric this last year. Maybe they should publish the website from another city away from London – Vienna (Wien) or Milano perhaps?